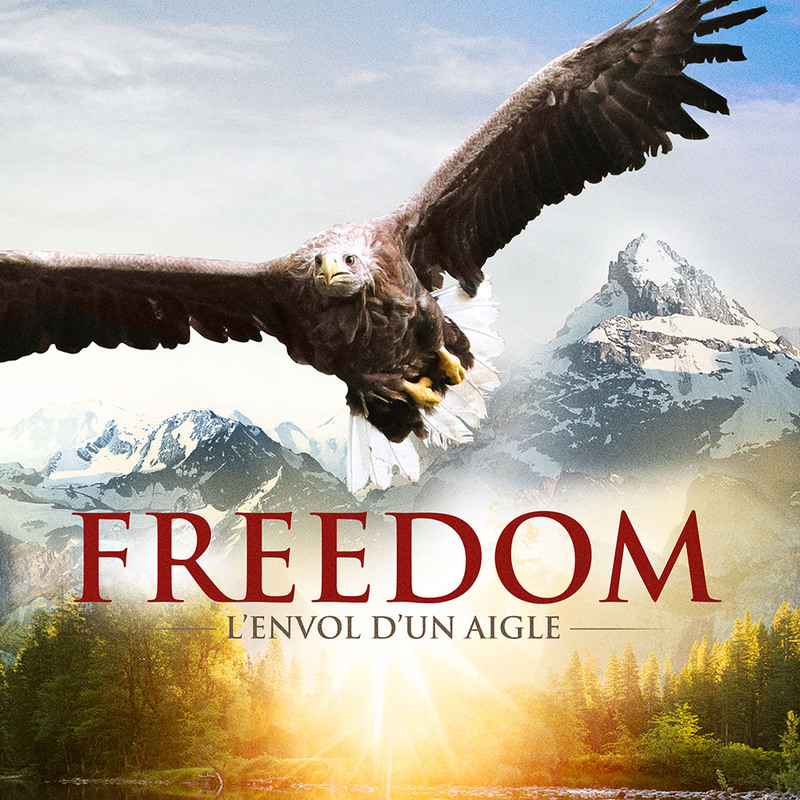 Freedom is a story about a chance encounter between two sea eagles: one living in the wild in France and the other that had been in captivity for years. The wild bird is free but alone. 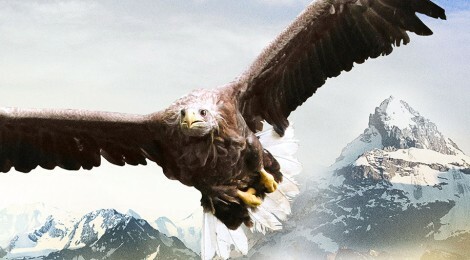 It soars majestically, but lives a harsh existence. We watch the second bird stagger into freedom under the watchful eye of a man who has decided to change the bird’s fate.